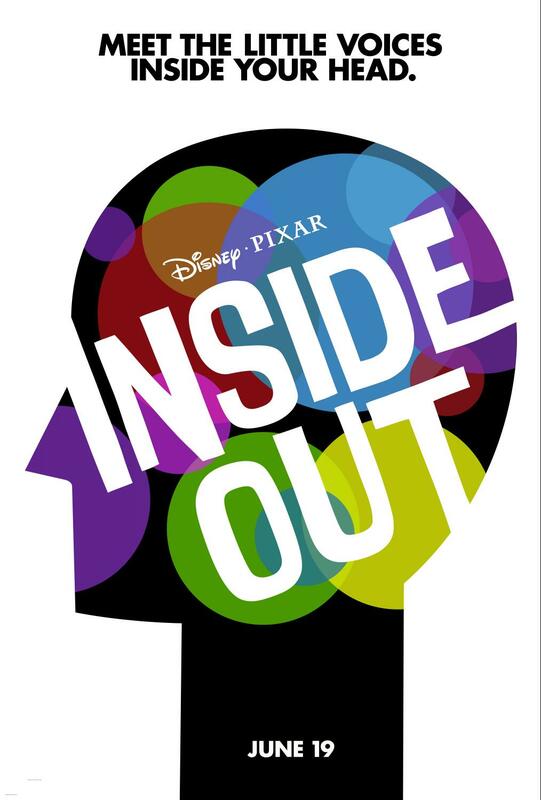 I can’t wait for Disney-Pixar’s newest animated movie, Inside Out, to come to theaters on June 19. I am always blown away by the stories that the Disney-Pixar team comes up with. So unique! Download all of the recipes here. We still haven’t seen this movie. I need to get out and see it, I know my grandson would enjoy it. These look like great recipes. I would like try the mac n cheese and the S’mores recipe. Those recipes look great and I can’t wait to see that movie!